Do lawyers make matters worse, or do they provide information, advice and support which can help to prevent disputes arising or manage them when they do? 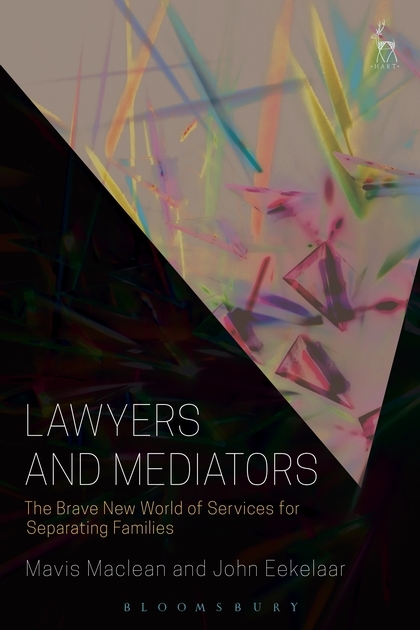 Do mediators enable parties to communicate and reach agreements tailor-made to their needs? Or working outside the legal framework, do they find it difficult to protect weaker parties and access expert advice? What happens when lawyers become mediators? 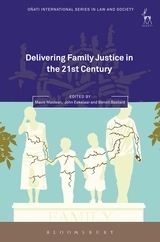 This book will describe the structure of service provision and the day-to-day work of lawyers, mediators, and lawyer mediators, drawing on empirical work carried out between 2013 and 2015 immediately after the recent changes to the management of divorce and separation within the family justice system. 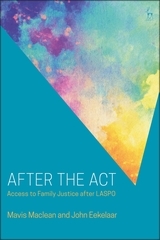 The reduction in legal aided help in 2013 and the failure of mediation to fill the gap in 2014–15 have given rise to a difficult debate. 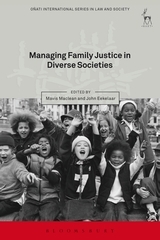 This book aims to provide an account of some of the practical effects of these policies through a description of the daily work of practitioners in the sector. It raises the question of whether we need to choose between traditional legal services and the new processes of private ordering or whether intermediate positions might be possible. 7. Towards an Integrated Service?